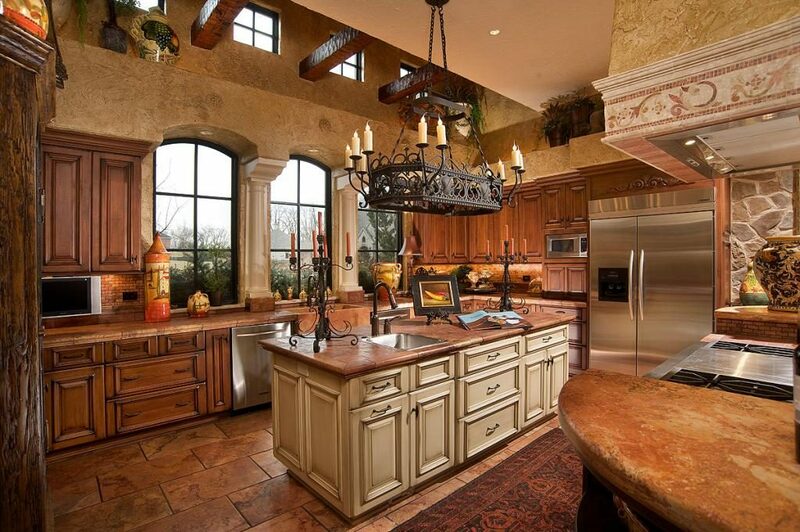 Your kitchen is the family discussion room. It’s where in fact the meetings happen, morning and nighttime. It’s where customs are shaped and thoughts made. It really is one of the main rooms in your house. A smartly designed and built kitchen will be classic, practical and reliable. This is exactly what we make an effort to do for you. Just about everyone has of the greatest ingredients to place your desire kitchen collectively from a custom pantry shop to top-notch designers. Change the structure and design something much better than what the contractor threw along. 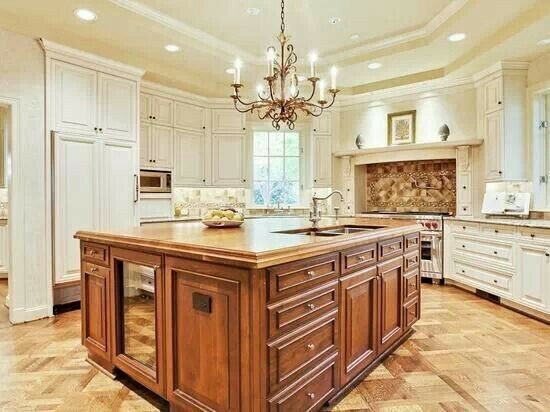 Add an island or relocate a section of your kitchen to an improved location. We are able to build you whatever you want inside our cabinet shop. Customize your cabinetry with soft-close features and custom safe-keeping options. We also provide kitchen countertop construction, design and installation services that are market-beating quality, design and customizability that allows our customers to take full advantage of their kitchen space and make it truly theirs. Among other types are available for our customers. Kitchen flooring is another part of Kitchen Construction and Kitchen Remodeling, we provide a wide variety of flooring types that will make any kitchen feel custom, well fit and high-quality. 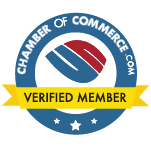 Gulf Remodeling is also a member of the chamber of commerce. If you want our quality services, please contact us through the website or through our phone number so we can start the quality service today. 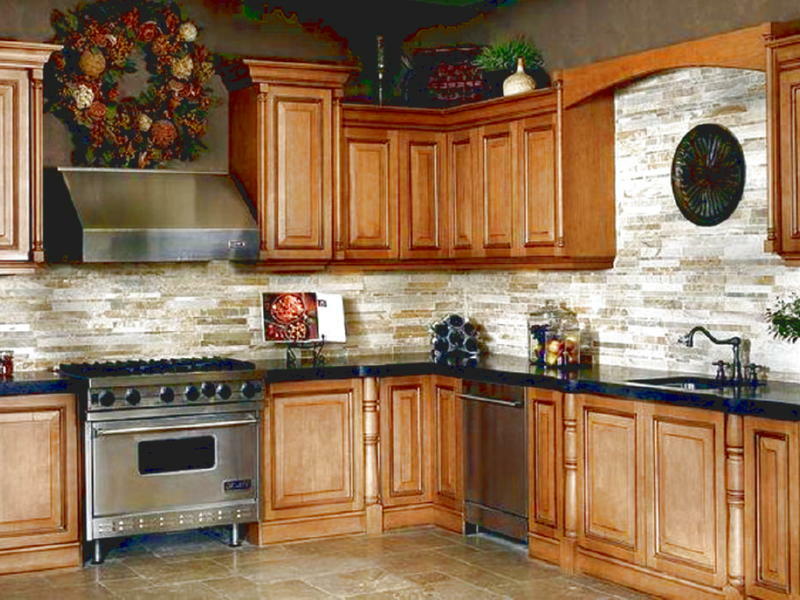 Kitchen Construction & Total Remodels: We are able to build you whatever you want inside our cabinet shop. Customize your cabinetry with soft-close features and custom safe-keeping options.